Champion Fiberglass, Inc., is the leading supplier of fiberglass conduit and strut for the electrical and mechanical markets. Our headquarters and manufacturing are located in Spring, Texas. 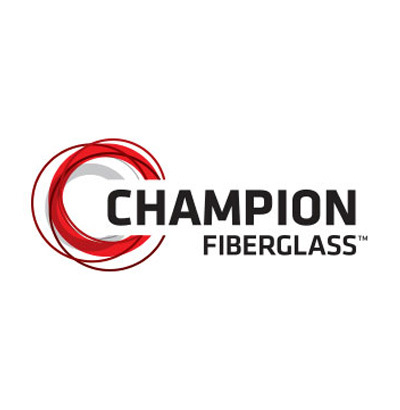 Champion Fiberglass, began production of epoxy fiberglass conduit and fittings in 1988. The company has the most advanced production facilities for manufacturing fiberglass conduit in North America. A well-trained and highly efficient work force utilize proprietary high-speed winding equipment and high temperature curing ovens to ensure consistent production standards for the highest quality fiberglass conduit on the market.